Friendship Ambassadors Foundation (FAF) is pleased to announce that preparations are underway for the upcoming session of the Youth Assembly in 2018. 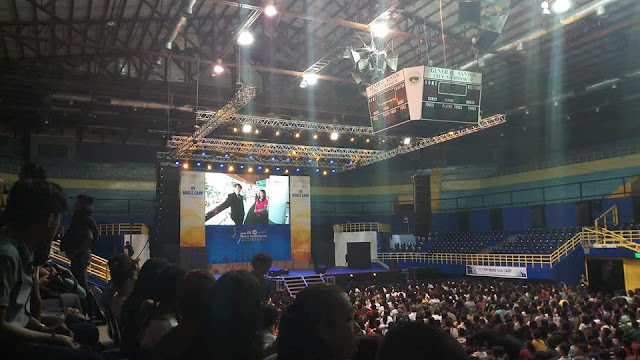 Organized on the theme of “Innovation and Collaboration for a Sustainable World,” the 21st session of the Youth Assembly will serve as a forum to open up new pathways for cooperation while harnessing the creativity and energy of youth delegates for global impact. In alignment with the upcoming 2018 High-Level Political Forum, the conference will focus on the environmental dimensions of the 2030 Agenda. With a global population of over 1.8 billion people, youth are the world’s greatest untapped resource, possessing the talents and ambition to overcome society’s biggest challenges. In order to achieve the 2030 Agenda, it is imperative to engage youth as beneficiaries, stakeholders, and leaders in the global movement for inclusive and sustainable development. 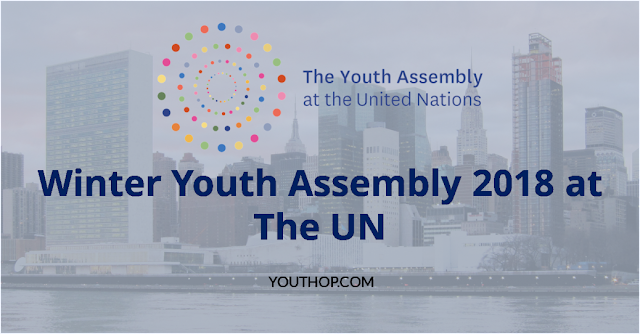 The 2018 Winter Youth Assembly at the United Nations is a platform to elevate the voices of young people in international dialogues, empower youth to advocate for future generations and mobilize youth as agents of impactful change. 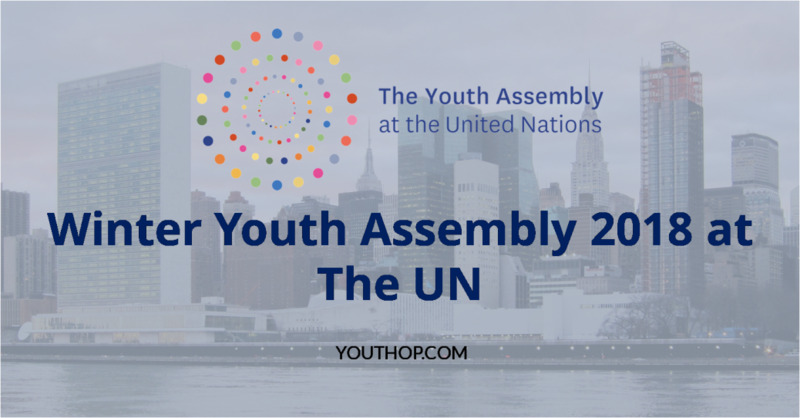 The winners will have the unique opportunity to speak during the Youth Assembly. Inspire other young people through their work and commitment to global development and the success of the SDGs.